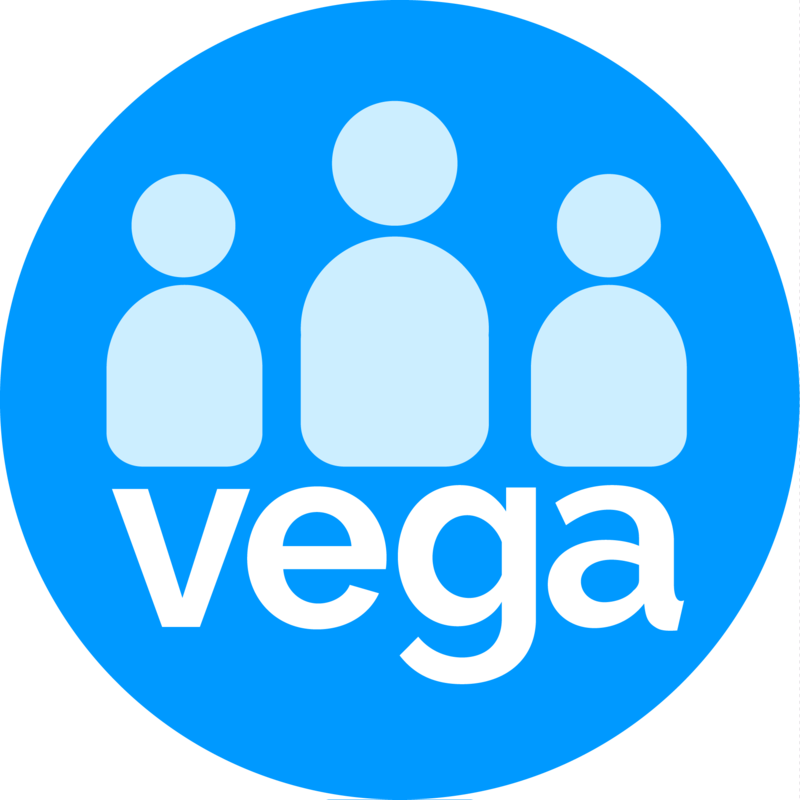 Your organisation may receive payments in memory of another individual within Vega. Details of these payments can be recorded when you add a one-off donation, and special In-Memoriam Merge Fields can be included in your receipts to allow for extra personalisation. If the record is not in your contacts database the name of the deceased will not be displayed in the drop-down list. You could then add the details in the Particular field. Be aware that this option will not affect any In Memory reports from the Money page. Select ‘Pay Type’, e.g. Cheque, Credit Card etc. Each ‘Pay Type’ requires different details to be completed as per the method of payment. If you have a payment gateway setup through Vega, you can Process Credit Cards directly through this screen. The ‘Distribution’ button allows you to allocate the whole payment, or a portion of the payment, to a particular campaign or GL code (see the right-hand panel). By default, all transactions will be distributed to the default campaign and GL code. Select the ‘Campaign’ that the transaction relates to, alternatively leave the default campaign selected. Select the ‘GL Code’ to record this payment against. You can allocate the whole payment or part of the payment to the selected GL code. Click ‘Add’. Note that GL codes can be imported from Xero if the integration has been enabled or added manually in the Admin section. ‘Send By’, select ‘PDF’ if you want a printed receipt and select ‘Download’ button, prior to saving the payment.